Who doesn't love a great fireworks display? 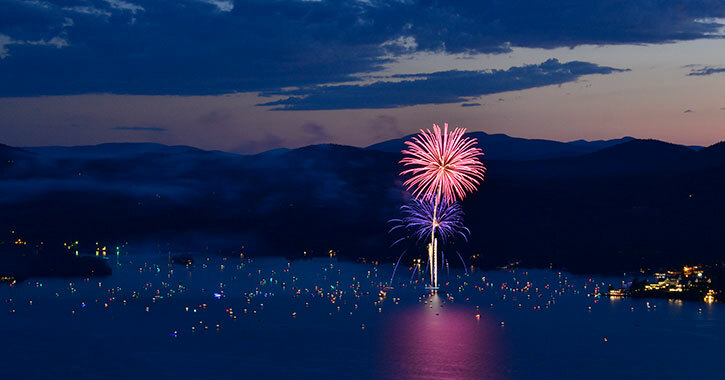 Lake George has fireworks at dusk most Thursdays during the summer months of July and August. Head to Lake George Village around 9:30pm each week to watch the sparks fly. Get all the details below! Please Note: The fireworks schedule is subject to change. Please contact the Village of Lake George at 518-668-5771 with questions. *Note: Thursday evening fireworks displays are weather dependent. The Mayor will make the decision by 4:00pm if the fireworks are to be cancelled. Please contact Lake George Village for last-minute updates. The best place to watch the fireworks is along the waterfront in Lake George Village between Shepard Park Beach and Million Dollar Beach. Wondering what to expect during the summer fireworks over Lake George? 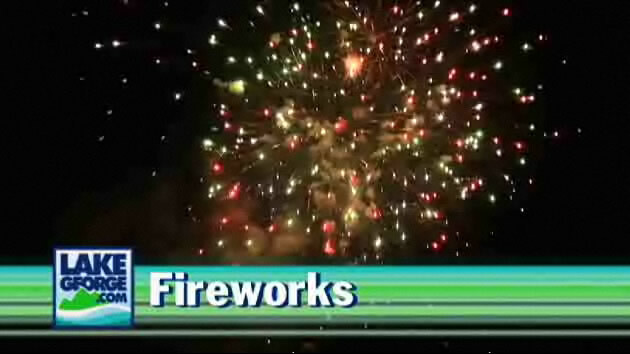 Click here to watch a video of the Lake George fireworks! Bolton Landing (just 5 miles north) also puts on some fireworks displays in the summer.